Over 2 million expats have been arrested in Saudi Arabia due to visa violations last year according to an official report cited by Arab News. According to the report 2,376,215 have been arrested with 77% committed violations against residency regulations. Over 364,000 of the arrested had committed labour law violations with the remaining abusing border restrictions. Saudi officials have deported 609,632 of the arrested, while 746,305 have been transferred either to their diplomatic missions to obtain travel documents or to complete travel reservations. The crackdown has been running from November 2017, and came after a prolonged amnesty for violators that had been announced earlier in March. The campaign comes as a number of legal foreign workers leave Saudi Arabia after the imposition of VAT, dependents fees and hiked fuel and utility fees. This week the kingdom will start applying job restrictions for expats in five retail roles pushing the saudisation efforts one step further. 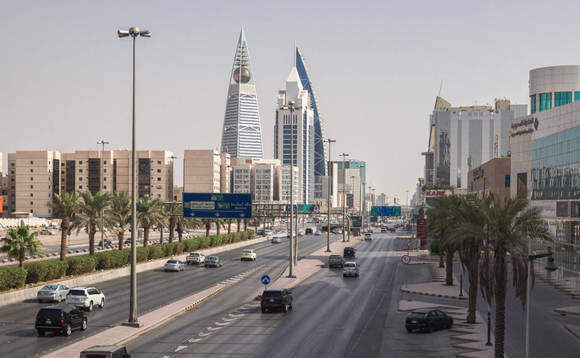 Shops selling medical devices and equipment, construction materials, auto spare parts, confectionery and ‘carpets of all kinds' will have to ensure that at least 70% of their staff are Saudi nationals. The regulation, which now applies to 12 retail roles, was first announced in January last year and implemented by phases. The first phase came into force in September and applied to automobile and motorbike showrooms and shops selling items including ready-made clothing for men and children, home and office furniture, household goods and utensils. The second phase beginning on November 9 applied to electrical and electronic appliances, watches and glasses shops. The ministry said the decision was intended "to enable citizens and women citizens to work and raise their participation rates in the private sector". The rules are aimed at tackling unemployment within the country which, until the second quarter of 2018, had hit a record high of 12.9%.